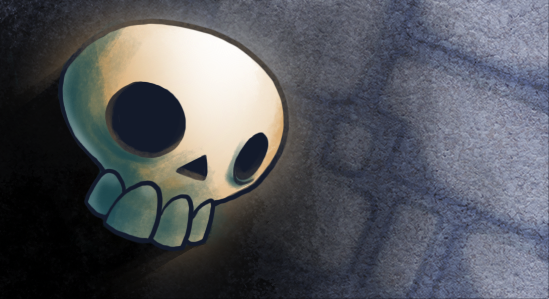 Something that can take people by surprise is just how hard Skelattack can be. Under its cartoony exterior lies some very tricky platforming. In regards to the community, the difficulty was the first big public hurdle I had to face while people were watching. However rage-inducing you think the game is now, it used to be MUCH harder. After a year of quietly working on Skelattack, I was ready to show off a demo. It felt stable enough, and I had no problems getting through the few demo areas provided. I did a few interviews and even sat in on some Twitch livestreams. Seeing other people play my game in real time was incredible, but then the endless deaths began. It wasn’t with every player. But some people just could not beat it. I realized that I’d been so close to this game that I was practically a Skelattack master and it was quite brutal for some players. It can be very tempting to make a game that’s crazy hard just for the sake of it, but I might have gone too far in some areas. Others who played the demo in question would go on to say the difficulty was just fine. A weird spot for me to be in! I’d need some time to think about it all. The truth is that seeing someone struggle on the same jump sequence over and over isn’t entertaining. It really depends on the game I guess. My desire to see what the player thinks of my complete game world is stronger than my desire to make IMPOSSIBLE PLATFORMER 2018. -People were running out of Magic Power very quickly, with few options to replenish. -Money was also in short supply. If they wanted to buy new Magic Spells, they were out of luck. -Some platforming sections were just asking for too much, too quickly. 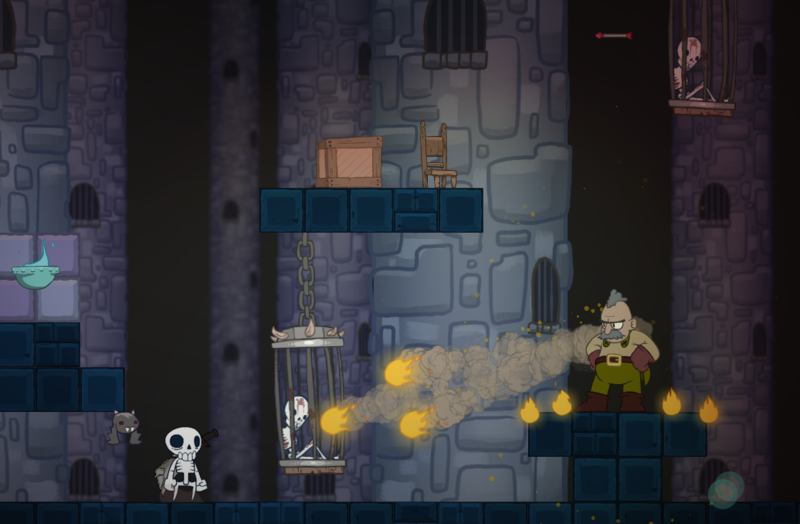 What always stood out to me was that you should feel very much in control of Skully while you run around. Also, it was important that players actually see the story and not rage quit on the first level. I’d added a 3rd magic spell, which gives you an extra jump. It seemed ridiculous at first but it really helps add that safety net if your platforming skills aren’t as good as what the game sometimes requires. 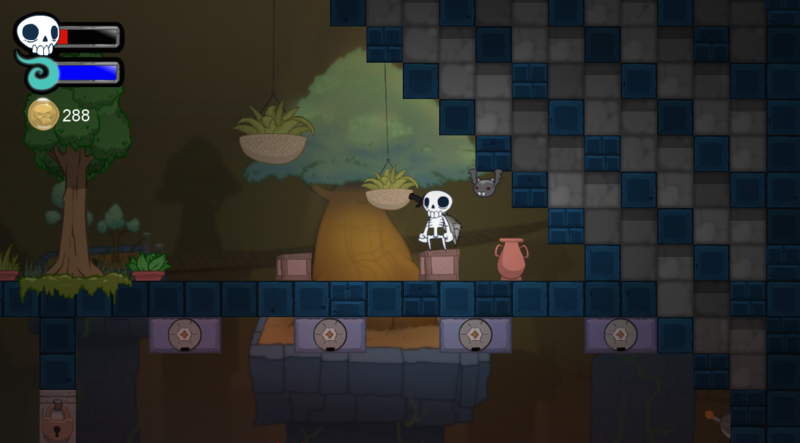 I also moved a lot of terrain around/improved Skully’s jump height, as some of the jumps were just too tight to be comfortable. It’s hard to remember now, but I might have also tweaked enemy damage a bit. Wallsliding got a huge upgrade which allowed you to slide on almost everything, making the game feel so much more open. 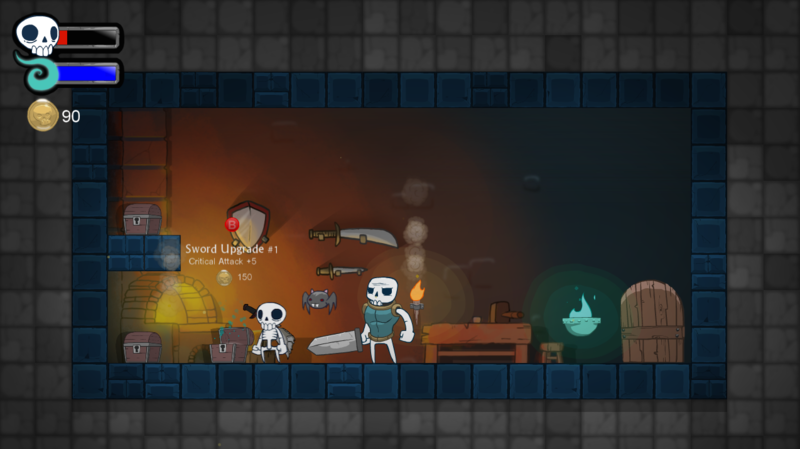 ‍I also added better sword upgrades, in case the enemies are annoying you. As a solo developer it’s a good idea to get the difficulty to a place that feels right to you, and then perhaps make it just a bit easier. Again, that depends on the game. I added lots more money, health and magic collectibles, as well as new fun ways to replenish them. I also expanded the dungeon to include even more levels…this helps to spread out the difficulty across time, with some nice ‘palette cleansers’ along the way. The game takes you into tense action, and back out again pretty nicely at this point. To me, the peaceful moments in a game are just as important as the action sequences. Still, it’s CRUCIAL to continue letting people play it. I continued to update my demos for everyone. The response was very good, and I was on the right path. The game wasn’t perfect, but it was on its way. It felt great to run around in this game and wreak havoc on raiders! Come at me! I fear no man! What came out of these growing pains is a game that’s still quite challenging, but also much more accessible and fun. It will still be too difficult for some, and that’s alright. I’ve yet to see a game that makes everyone happy at the same time. I have seen younger people and children playing the latest demo build, and it’s a pleasure to see. 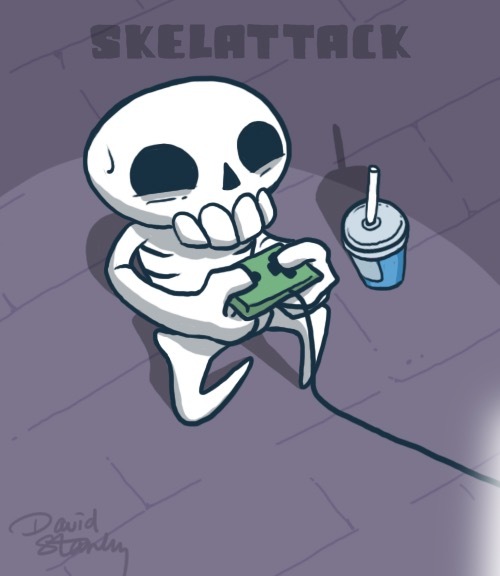 This is a game I’d have wanted when I was a kid, and I think Skelattack is finally settling into a good place. Having said that, I’m still going to track all of your deaths in the game and make fun of you for it. Hey, I said it was more accessible, not easy. As PAX South approaches, I feel so confident in welcoming anyone to come up and step into the dungeon. I look forward to seeing you there!